ขนาด : 120 x 180 มม. If you are smaller than your competitor, you need something to back you up to make you look stronger. Only great ideas and supreme talent will obtain the best results. Strategy is not only about WINNING, it’s about TAKING IT ALL. 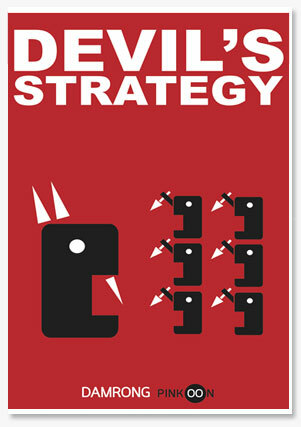 A strategic talent can analyze a situation in every detail and use a strategy or plan to get the desired result.